it was after i listen to Jam (蕭敬騰) cover on "Ji Nian" that i was reminded of Tanya's original version i listened to years back. And so it seems that this song has the mood for what i am currently feeling. this would be a nice fit. 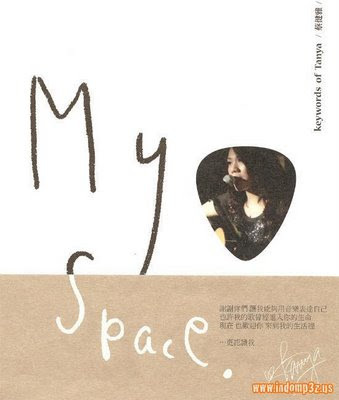 Tanya Chua- “My Space” album.